The Ryder Cup is the biggest event in team golf and a competition which has interest far wider than those who follow the sport across the year. The latest instalment of this match takes place in Paris, France where the USA will be looking to defend the trophy they won at Hazeltine National Club in 2016. Not only is the three-day competition a brilliant spectacle as many of the world’s best players look to handle the pressure of the event, it also acts as a great betting opportunity as bookmakers price up so many different markets for you to get stuck into as a punter. The bookmakers make the USA the marginal favourites to win the Ryder Cup for the second consecutive tournament, something they have not achieved since 1993. When you look at the squad of players which will be travelling to France this year to represent the USA, it is easy to see why they top the betting. At 4/5 in the outright market, they represent good value, especially if you take advantage of one of the new account offers listed and reviewed by Oddschecker ahead of the tournament. Only three of the 12 players in the USA team have not played in the Ryder Cup before, therefore, it is a team which is packed full of experience. 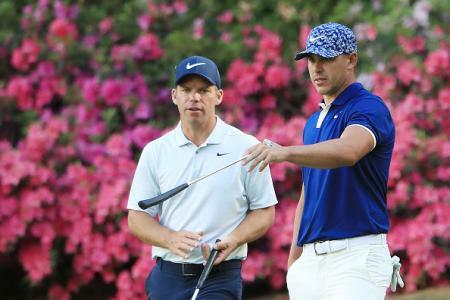 In Brooks Koepka, they have one of the hottest players in world golf at the moment as the 26-year-old won two of the four Major Championships in 2018 with victories coming in the US Open and US PGA Championship. Captain Jim Furyk chose Tiger Woods, Phil Mickelson and Bryson DeChambeau as his three wildcard selections. That was a wise move as Woods and Leftie will strike fear into the European team given what they have achieved in their careers, while DeChambeau is a player who deserves to have a spot on the back of the season he has had, with three victories coming on the PGA Tour in 2018. All in all, they should have enough to win a tight match up. 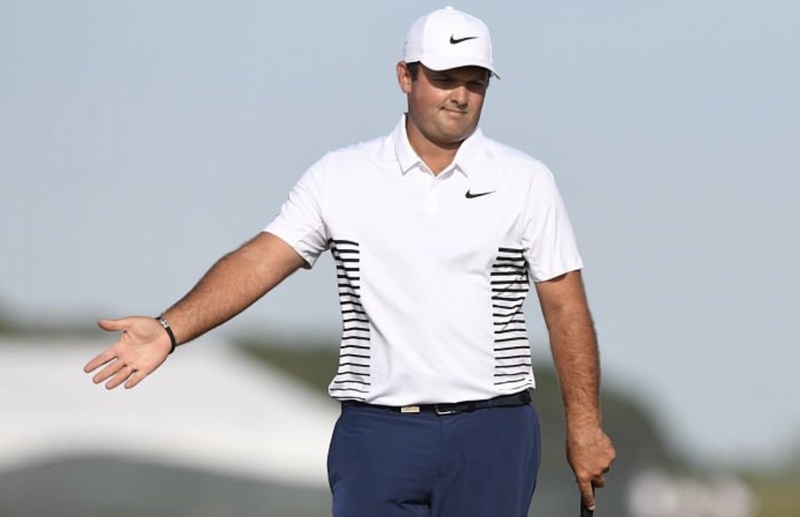 It’s been a huge year for Patrick Reed with his maiden Major Championship coming in the US Masters at Augusta as he sealed the Green Jacket with an impressive final round on the Sunday, holding off the challenge from some big names including Rory McIlroy. 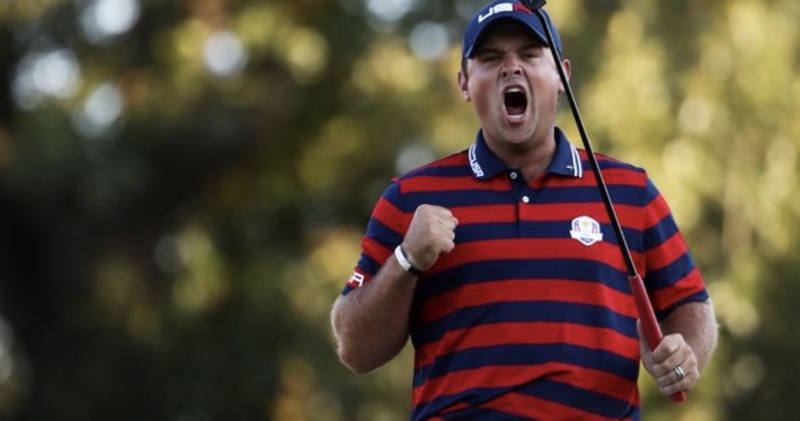 Reed is clearly a man for the big occasion and his Ryder Cup record of 6-1-2 proves that as it is the best winning percentage of any player taking part in the competition this year. Reed is priced up at 8/1 to be the top USA points scorer and, given that he is sure to be one of the players which will feature frequently across the opening two days in the foursomes and four-balls, he looks a fantastic bet to pick up the most points for his side. If you want to go a step further, Reed can be backed to pick up the most points across both teams as it would be no surprise to see him finish the weekend with three of four points. One thing is for sure, the crowd at Le Golf National, the majority of which will be behind the home team, will not faze Reed. The Texan has the bad boy image, therefore, he does not get much love on the Tour. He is very capable of blocking out any boos and handling anything which is thrown at him in Paris. Justin Rose goes into the 2018 Ryder Cup as the number one ranked golfer in the world, which is testament to how consistent the Englishman has been in recent years. The 38-year-old recently lost the BMW Championship in a playoff to Keegan Bradley, however, once again, his second-place finish shows how well he has been playing for a long time now. The 2013 US Open winner should probably have won more than one Major Championship so far in his career. 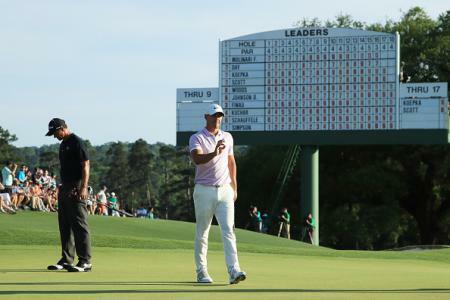 He went agonisingly close in the 2017 US Masters where, on that occasion, it was Sergio Garcia who beat him in a playoff at Augusta National. Rose is a regular in the European team in the Ryder Cup, therefore, expect captain Thomas Bjorn to trust the world number one across the opening two days in as many matches as he can play him. It would be no surprise to see him paired with McIlroy at some point in the foursomes and four-balls and that could prove to be a winning partnership. The bookmakers make him a 5/1 shot to be the leading European points scorer at the end of Sunday at Le Golf National and that looks to be one of the best bets of the week. If Europe are to win the trophy back from their rivals, they are going to need Rose to be at his very best as he is one of the leaders in the team and has the game to really take it to the Americans. Given how strong both teams are this year, it is very difficult to see either team running away with the trophy in Paris. The game is sure to be up for grabs on the Sunday when all 12 players feature in singles action. If you are looking for a bet in the correct score market, the scoreline which stands out at 7/1 is the USA to win 15-13. Jim Furyk is likely to position the likes of Tiger Woods and Phil Mickelson at the bottom of his team sheet on Sunday to ensure they are the players who can lean on their experience if it becomes close at the end of the day. Both men have come into form at exactly the right time of the year and, if they do come across a rookie in their matchups, they would be heavy favourites to deliver a point for their team. For those who think it could be even tighter than 15-13, the draw (14-14) is available at 12/1 and it wouldn’t harm to have a small stake on that selection as a little bit of an insurance bet. 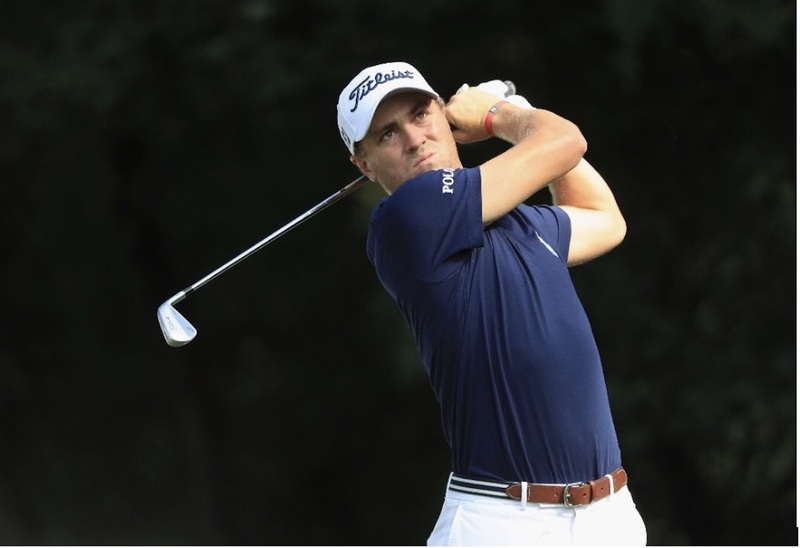 It is very difficult to look at Justin Thomas as a rookie as the American is a nine-time winner on the PGA Tour, with his biggest win coming in the 2017 US PGA Championship where he beat the field by two strokes. The 25-year-old is making his debut in the Ryder Cup this year though and is the most obvious selection in the top rookie/debutant market at 3/1. The good news for those backing Thomas in any of the points scorer markets is that he isn’t completely new to team golf tournaments. As a youngster, he was part of the USA team which won the junior Ryder Cup in 2010. Three years later, he was also victorious in the Walker Cup as an amateur, while, more recently, in 2017, he was on the winning team in the Presidents Cup. Thomas is very composed on the golf course, therefore, he is exactly the type of player who will enjoy being on the visiting team. 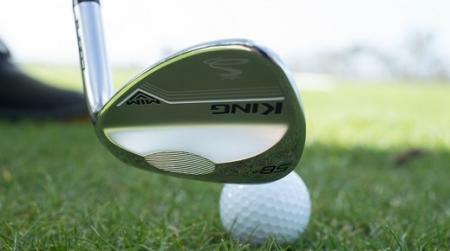 The Kentucky born golfer won the WGC-Bridgestone Invitational back in August, his third tournament success of the season, therefore, he has found his form at exactly the right time of the year. One of the big advantages of backing Thomas in this market is that he is likely to play far more than many of the other rookies as Furyk will have full confidence in his player, given what he has achieved so far in his young career. 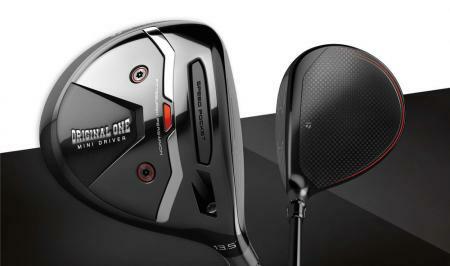 Good luck with all your bets and enjoy every shot in the great team competition across any sport.